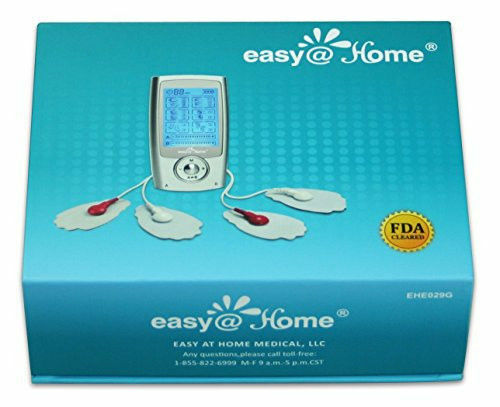 Easy@Home EHE029G-B Pulse Massager UNIT is a newly-launched, rechargeable, compact, and easy-to-use TENS and EMS 2-in-1 device. 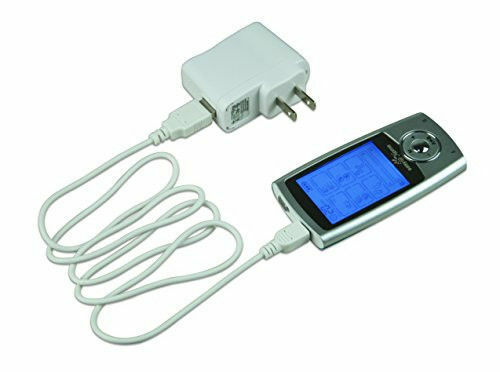 It is FDA approved for OTC use (home use) device. 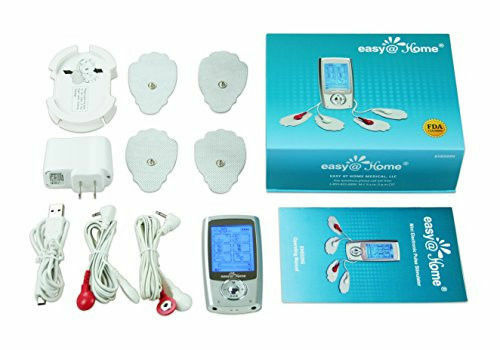 As an EMS (Electrical Muscle Stimulation) device, EHE029G-B makes continuous and gentle stimulation to help with muscle toning and firmness, endurance improvement, and lower recovery time between workouts. 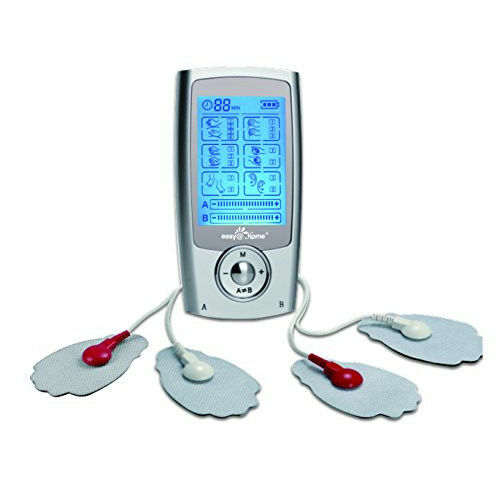 EHE029G-B may also help local blood circulation in the healthy muscles of lower extremities for those who travel, sit for a long time, or need to enhance their blood circulation due to health conditions.